Hey there!! This ad is about one of our most sold straiins for the past year. 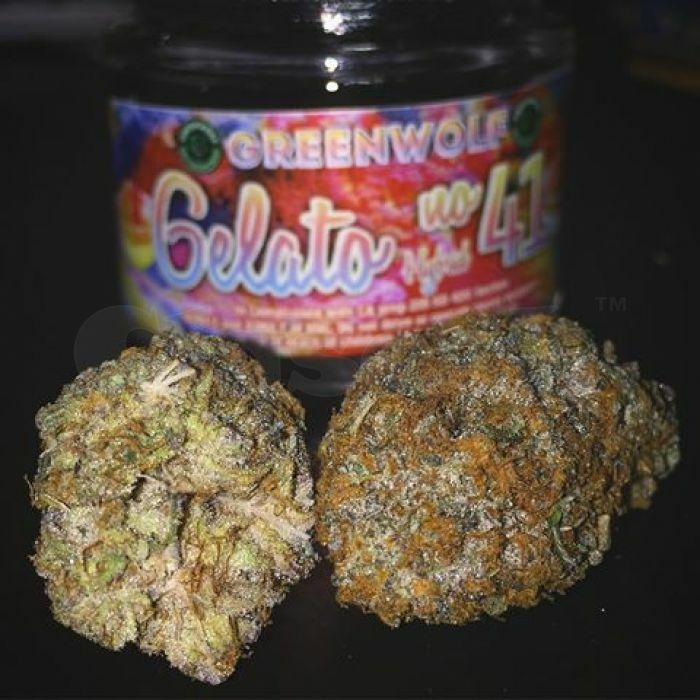 Gelato weeed is a hybrid of Thin Mint Girl Scout Cookies pot and Sunset Sherbet weed.